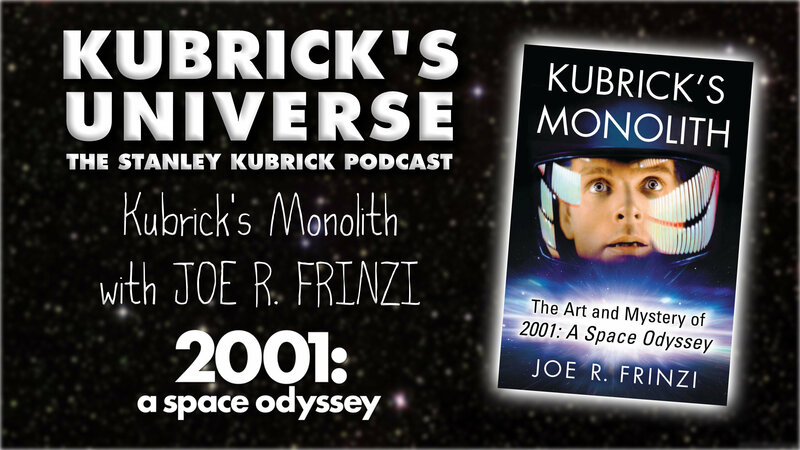 08 Joe R. Frinzi : In this episode author Joe R Frinzi talks to Kubrick's Universe about his fabulous new book, Kubrick's Monolith The Art & Mystery of 2001: A Space Odyssey. 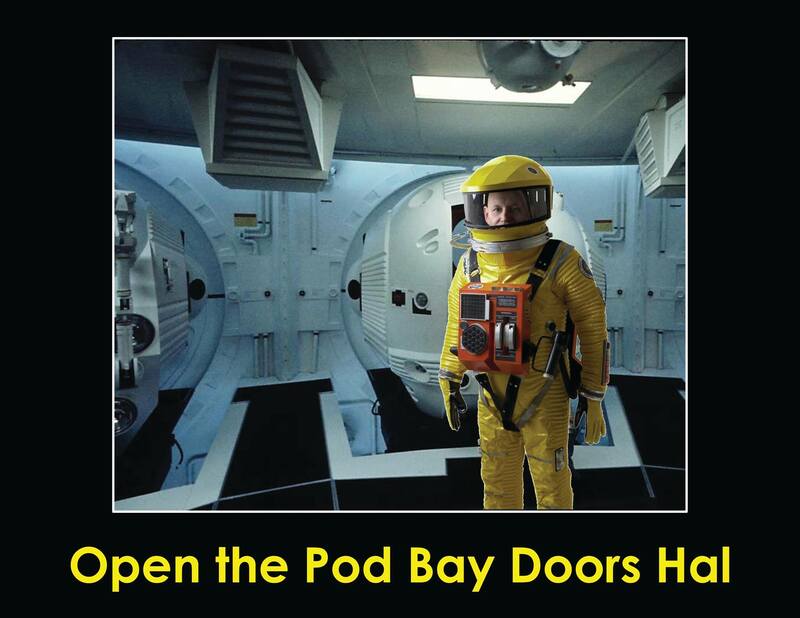 (Above) Joe wearing his hand made 2001 spacesuit. 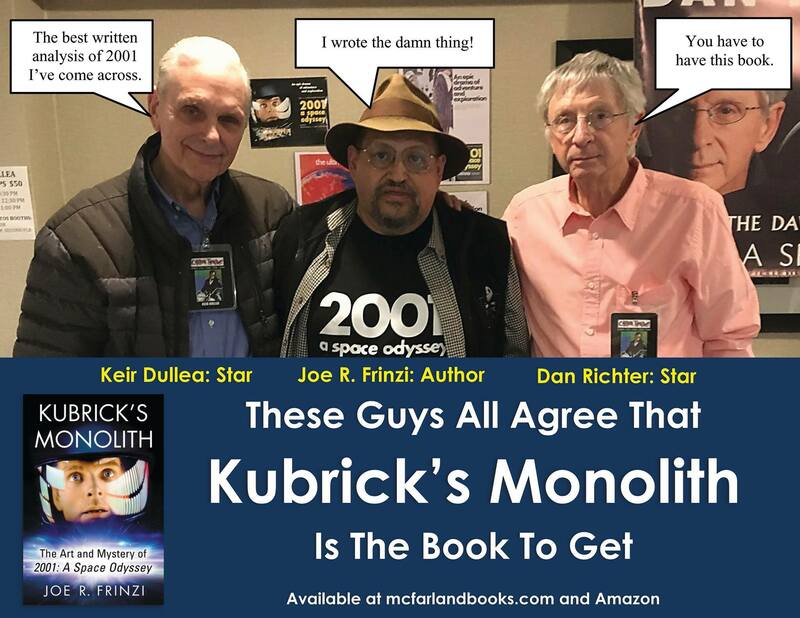 (Above) Joe with Keir Dullea (Bowman) and Dan Richter (Moonwatcher) at Chillerfest 2018.